All new sign ups for the Balanced Body Instructor Training in 2018 will need to complete this module first before attending any other module. The Balanced Body Movement Principle (a guide to how the body moves) is compulsory to complete before attending any of the Mat, Reformer, Apparatus and Comprehensive teacher training programs. This module helps fitness professionals understand how the body moves in order to help our students, clients, and patients move better. The movement principles provide practical tools for observing, analysing and improving movement by gaining a deeper understanding of anatomy, kinesiology, biomechanics and optimum movement patterns. Understanding these movement principles and how they work, provides a more effective and meaningful, mind body workout experience preparing you for more of the advance work. 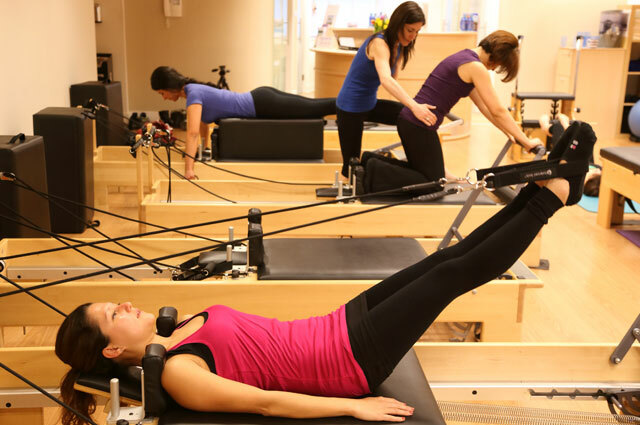 They form the foundation of Pilates. NB: If you are currently going through any of the Balanced Body teacher Training Program you do not need to complete this module if you test out before the end of 2018. 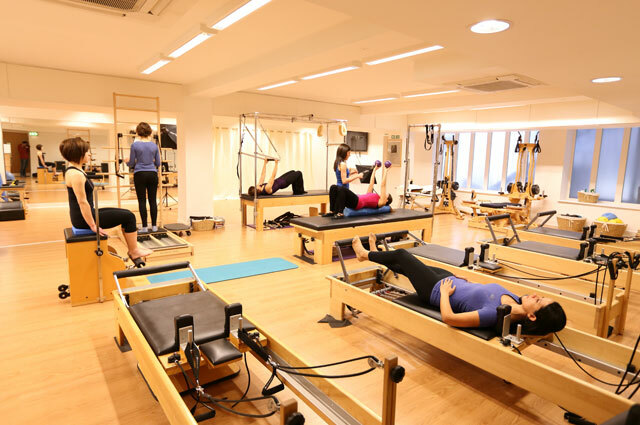 This module is compulsory to complete before attending any of the Mat, Reformer, Apparatus and Comprehensive Modules.